We are very proud to announce a recent Merit Award Recognition that WTWS 92.1 The Twister is being honored with. 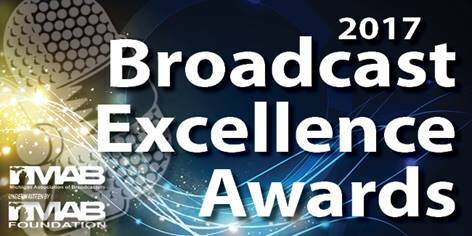 This recognition is from Michigan Association of Broadcasters (MAB) for the 2017 Annual Broadcast of Excellence Awards to be held on March 7, 2018 in Lansing, Michigan. The award category is "Play-by-Play Sports Broadcasting" in Market 4. It honors the announcing duo of Greg Kauffman and Steve Claussen for their excellence in sports coverage of 2017 Houghton Lake HS Varsity Football. 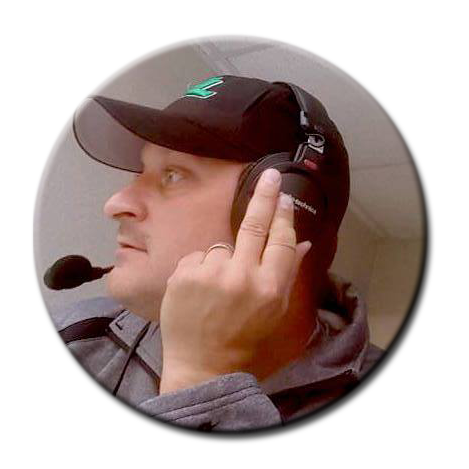 Listen to our highlight MP3 LINK HERE - produced by Steve Claussen - for a glimpse of Friday night football action! 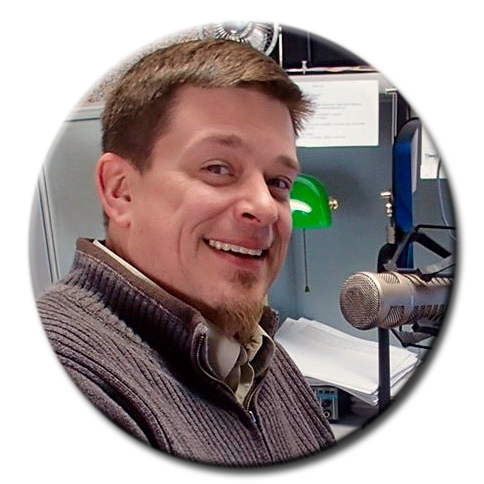 This MAB Merit Honor is a point-of-pride for the HL Bobcat team, the Houghton Lake community, Greg and Steve, as well as the weekly production team hidden back at the Black Diamond Broadcasting studios. Congratulations everyone!